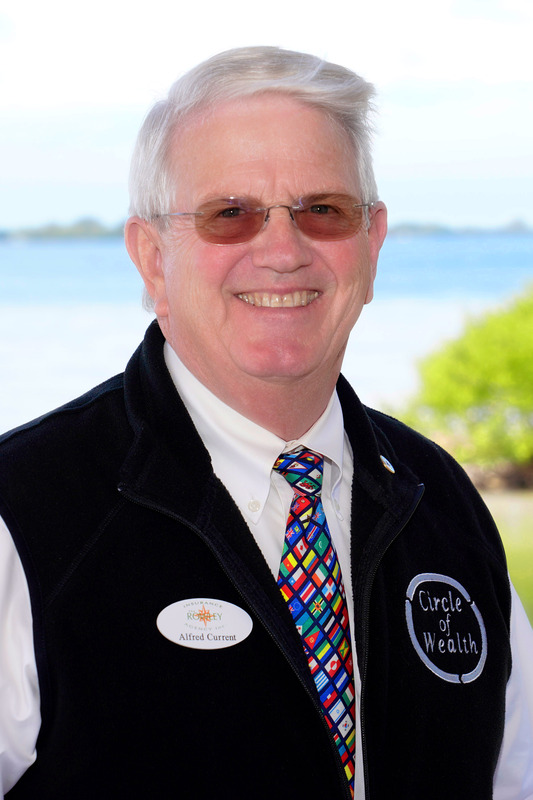 Keith is an active member in our community which he has called home since 1976, attending Englewood Elementary and then Lemon Bay Junior/Senior High School. Keith joined his father, Rex in his insurance business in 1988 and eventually purchased Rowley Insurance Agency Inc. in 2004. 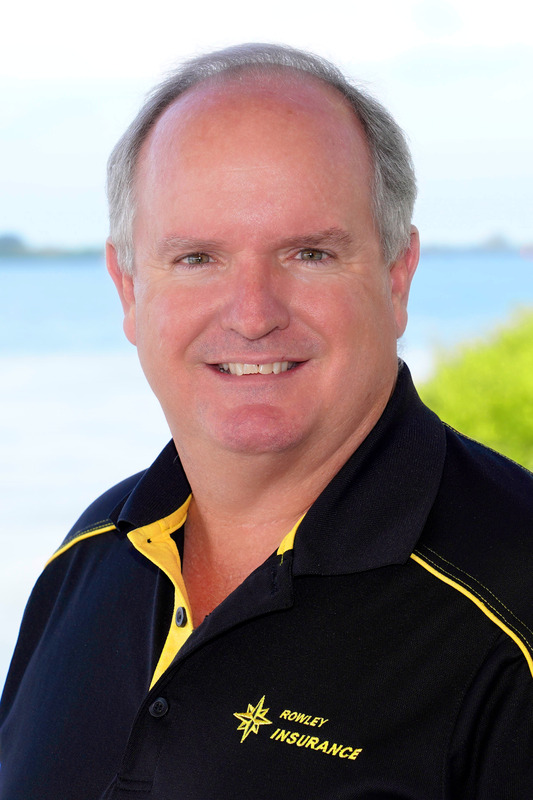 His family has helped thousands of families, hundreds of businesses and countless seasonal residents with their insurance needs/questions in the Southwest Florida area and the entire state of Florida. He is a third-generation insurance agent/agency owner and is proud to carry on the family vocation. When Keith is not in the office working on marketing plans and helping various community organizations, he can be found on his boat with his wife of over 30 years, Cheryl, visiting his new Granddaughter in North Carolina or trying to keep up with the whereabouts of his US Air Force Airman son and his journeys serving our country. Alfred entered the financial services business in 1990 to make a difference in the lives of families and small business owners. He holds the coveted Chartered Life Underwriter® (CLU) and Certification for Long-Term Care® (CLTC) professional designations. Alfred advocates financial literacy and helps his clients through educational means determine best practices and maximum efficiency for their personal and business insurance needs. With the help of quality products and proper structure, Alfred helps his clients sleep well at night knowing that what they want to happen, will happen. His areas of focus include, but are not limited to, Long-Term Care Planning, Life Insurance Strategies, Guaranteed Income Continuation during Retirement or Disability. Alfred and his wife, Karen, are very active in the Englewood community. They both are Rotarians, Chamber of Commerce members, Leadership Englewood Graduates and serve in numerous leadership capacities at Gulf Cove United Methodist Church. Alfred and Karen have four children and five grandchildren. They enjoy kayaking, roasting whole hogs, smoking beef brisket, chicken and ribs along with shark tooth collecting and shelling. 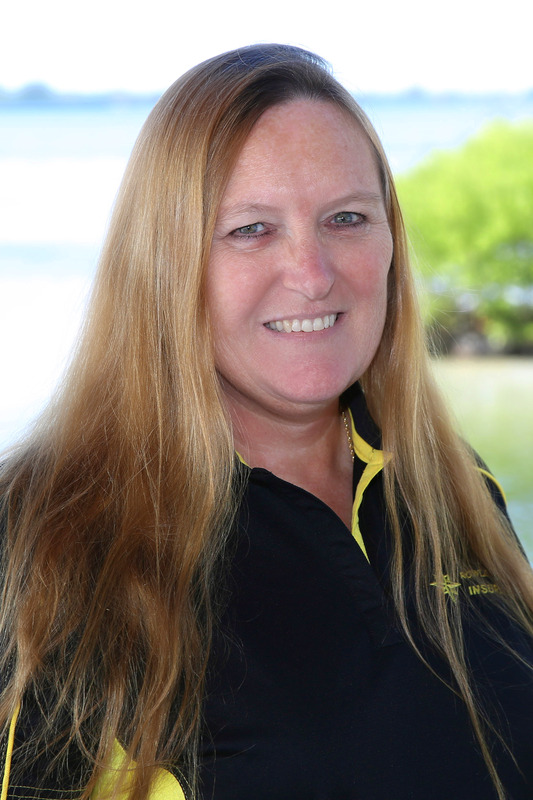 Lori was born and raised in Oregon, spent three years in Alaska and Twelve years in The Pocono Mountains of Pennsylvania before making her final move to Charlotte County, Florida in 1995. 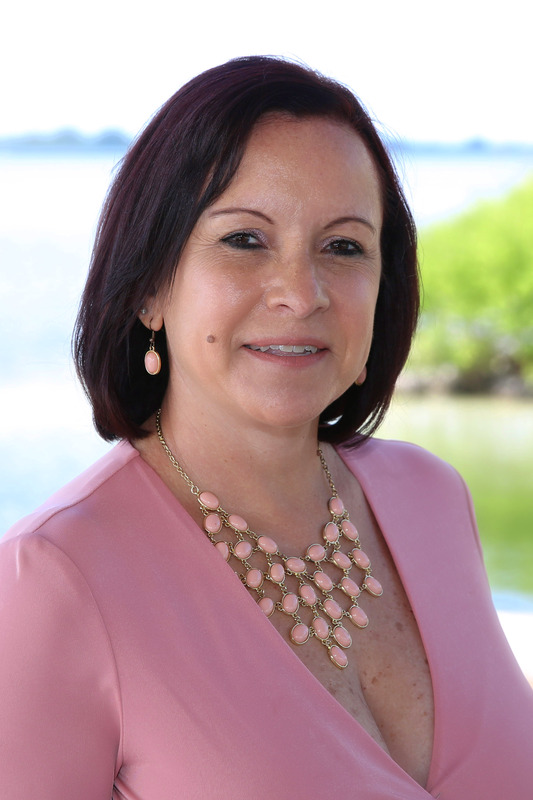 Lori started working in the Insurance Industry in 1984 in Pennsylvania and continued her career after moving to Charlotte County. 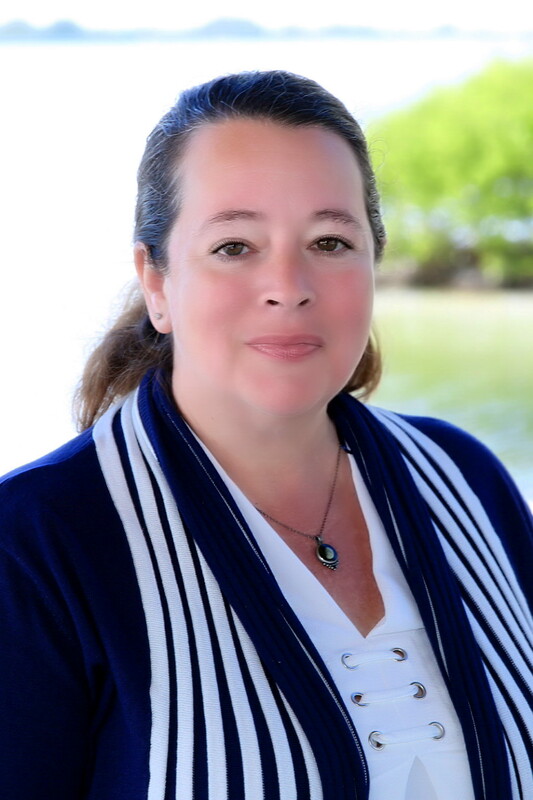 She joined Rowley Insurance Agency in 2017 bringing with her years of experience and knowledge to assist current and future clients with all their personal insurance needs. Lori has been married to her husband, Rick since 1997, they have Four grown children and has been blessed with Four Granddaughters and Two Grandsons. 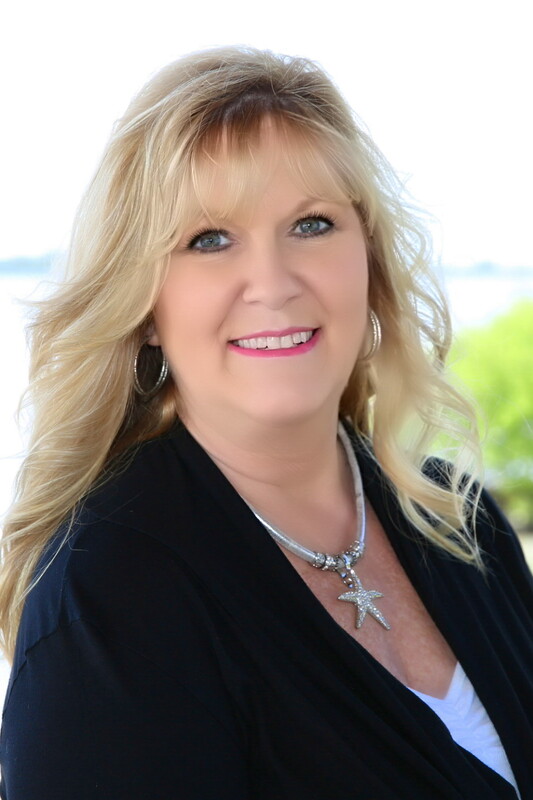 In her free time, Lori enjoys spending time with family and friends at our beautiful Florida Beaches, exploring the small, unique towns of Florida and Lighthouses. In 1985, while still in high school, Kim began her career in insurance. Since 2007 she has been a proud member of the Rowley Insurance Team as a Commercial Specialist. She enjoys the complexity that business insurance demands and works hard for her customers and their businesses. When Kim is not working, she is spending time with her husband Roger, their children and their 7 grandchildren. The entire family enjoys disc golf, primitive camping, beach days and outdoor adventures. Dana joined our team in 2014, she brings many years of Insurance experience with her from Pittsburgh, Pennsylvania. She strives to provide coverage tailored to meet the client’s needs and make it a positive experience. In her free time you will find her out enjoying Paradise on a bike ride, at the beach or enjoying the local bands at the Tiki Bars with her husband of 36 years and counting! She’s always willing to share recent photos of her children, 3 grandchildren and of course we won’t leave out her dog, Duce. And even though she left Pittsburgh, she’ll be a forever Pittsburgh Steeler fan! 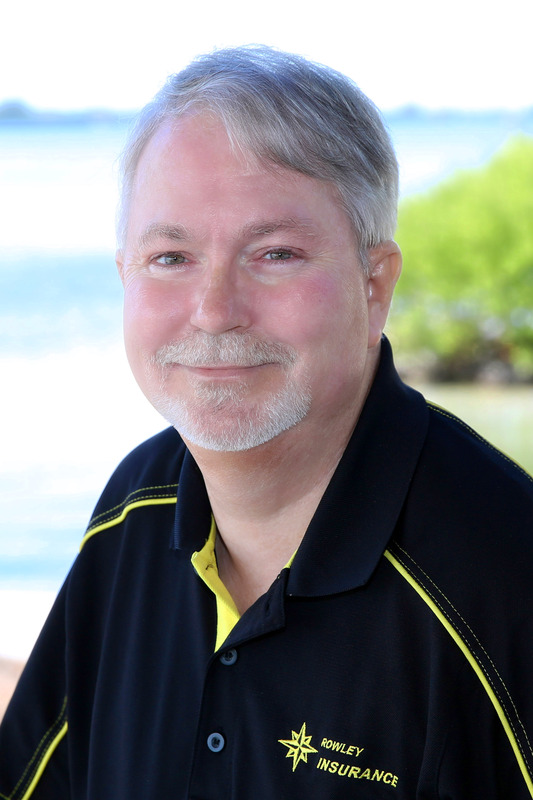 Cory has specialized in Personal Lines Insurance coverages for over 20 years, during which time he has helped countless people to protect their homes, auto, boats, and property and much more. Cory has called the Englewood area his home for over 30 years after enduring one too many brutal New Hampshire winters scraping windshields and shoveling driveways with only one glove, because he could never find the other one!! He is married to his lovely wife Carol and they have two beautiful daughters, Jessica and Sarah. Cory loves to play golf and has lost golf balls at every course in the area at least a dozen times or more!! He also has been known to fish once in a while and loves to barbeque while watching football. Cory is a huge Tampa Bay Lightning, Buc’s, & Rays fan. He knows and loves this area and can help you with any personal lines insurance you may need to protect you and your family. Feel free to call him, email him or stop in to see Cory anytime! 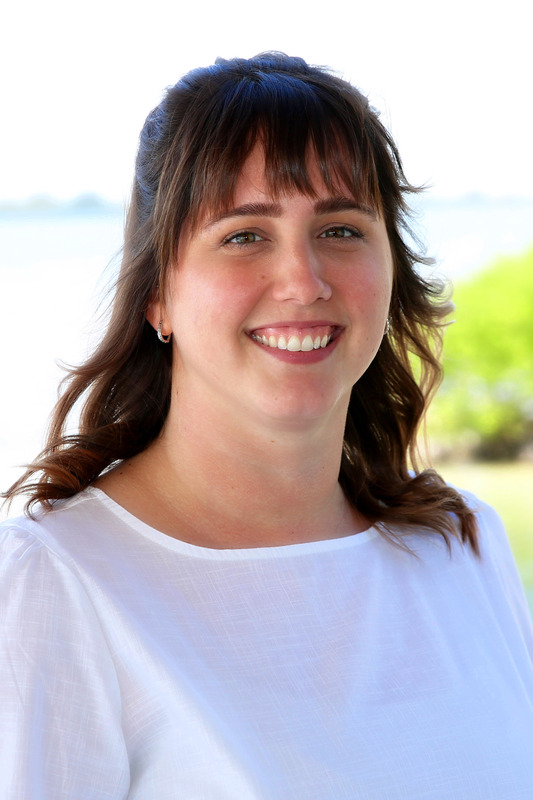 Ashley has been a vital team member of Rowley Insurance Agency since 2013 and has become the team leader in the personal lines processing department. She enjoys interacting with all the clients that come in to make payments, make changes to their policies and also enjoys working with the sales department. In her spare time, she likes to socialize with her husband attending many festivals and local establishments. Ashley also enjoys boating on the local waterways and spending time with Lucy, her dog. Her biggest question since entering the insurance industry has been how to insure a Transformer, would it be life insurance or auto insurance. A native to Florida, Denika grew up with a Caribbean, West Indian, and South America background. 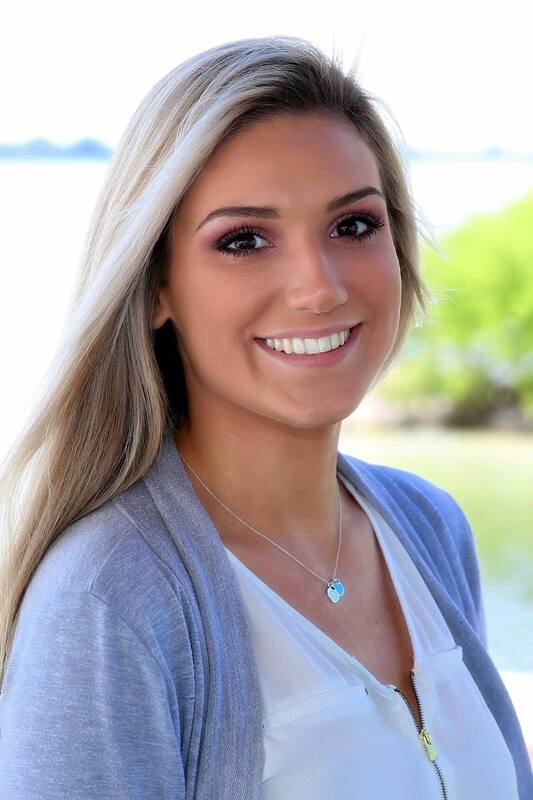 She is a North Port High alumnus and studied math and science at SCF. When Denika has time, she likes to travel and explore new places and cultures. She loves listening to music, watching movies and TV shows, especially comedies, (as laughter is the best medicine), reading and spending time with her family. Denika earned her 4-40 Customer Representative License and is excited to be a part of the Rowley team as receptionist and in the processing department where she continues to broaden her knowledge of the insurance industry. Kelsey joined our team in 2018 working in the personal lines service and processing department. 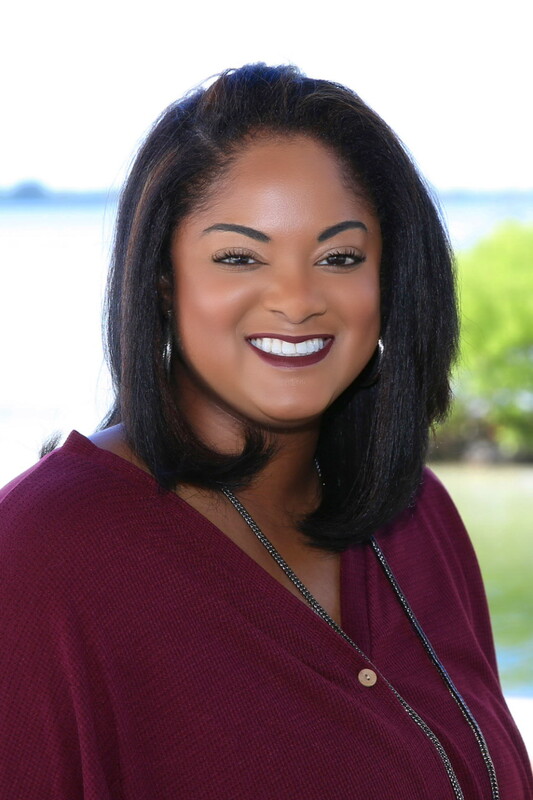 She is a graduate of Venice High School and has successfully completed some Risk and Insurance management prerequisite classes at Florida State University in Tallahassee. She enjoys learning all the important details the insurance industry has and realizes the importance of proper insurance coverage for our clients. In her off time she enjoys spending time with her family, going boating with friends and cheering on her favorite college football team, The Alabama Crimson Tide! Shiemay lived in Nebraska for 13 years where her career in Insurance started. In 1999 she moved to Florida and continued her career as an Insurance Agent. She has been in the Industry with over 20 years' experience. She is a mother of 5 children, 3 boys and two girls. They are all adults with the exception one that is a teenage and still at home She is a grandmother of five, with another one on the way soon to be six! On her off time, she enjoys boating and fishing with her family in the Gulf of Mexico. She is also a member of the Port Charlotte Mustang club and attends many club events with dream car, Peke. Her passion is helping others with their Insurance needs and being compassionate to their needs.